Our pink and blue Mrs. Elephant pyjama bag with her family of little baby ellies tucked into the pockets in her apron is a must in every littleone’s bedroom. 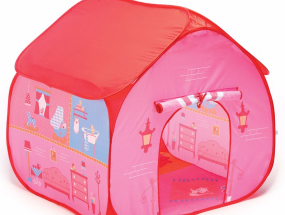 Besides from being practical to store your nightdress or pyjamas she will give hours of fun with her little babies tucked into their sleeping bags in the pockets of her apron which you can take out and play with. 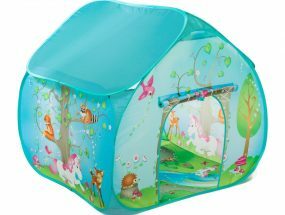 This pink or blue Mrs. 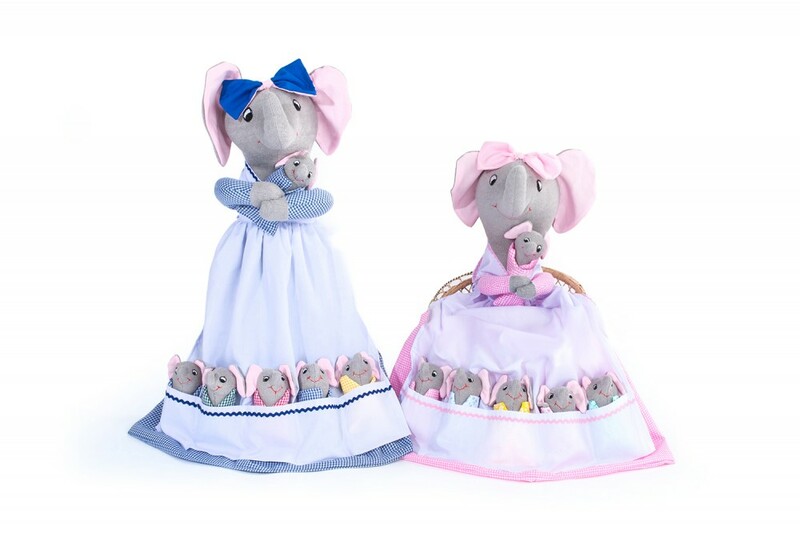 Elephant Pyjama Bag has a slot at the back of her dress into which you can put your nightdress or pyjamas. 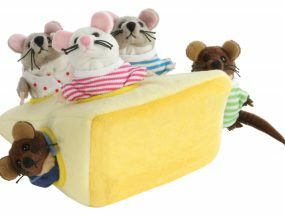 When baby is small it can also be used to store nappies or when your child is older they can store lots of other things too such as hair accessories or special keepsakes. It is something to be treasured for years and years. 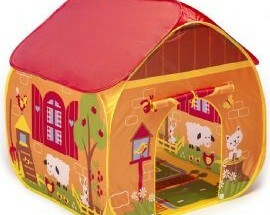 Baby Gifts, Playhouses and Playbags, Toys.